Joey Shanks, filmmaker and DIY special effects guru, is a Christopher Nolan fan. In honor of the director’s “Interstellar,” Shanks shows how to recreate the film’s black hole with all “In-Camera” elements. 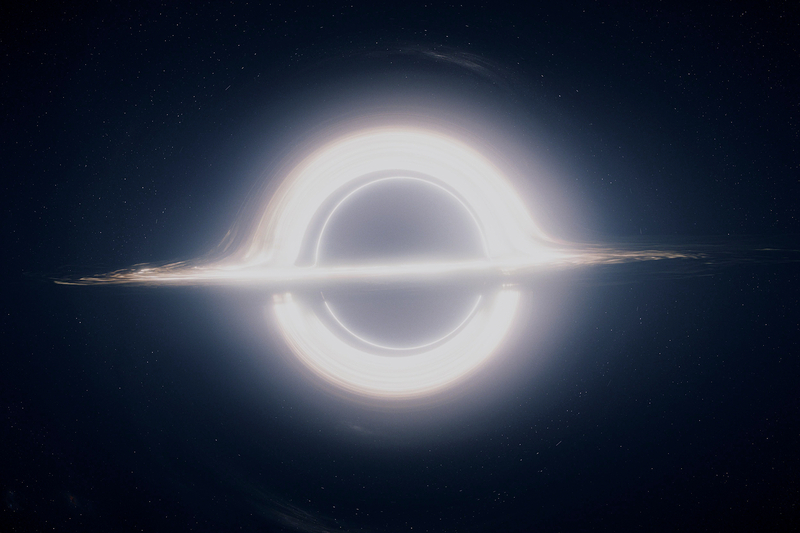 “The black hole featured in Christopher Nolan’s newest film is a simulation of unprecedented accuracy,” said Shanks on the ShanksFX YouTube page. Needless to say, Shanks didn’t rely on astrophysicist Kip Thorne to provide the data and equations to create a scientifically correct black hole (as he did for “Interstellar”), but he does show that you can create something pretty impressive looking (and a lot less expensive) on your own.